After an increase in the property tax now the property tax will also have an additional 2% transport cess and it will be calculated on your total property tax. 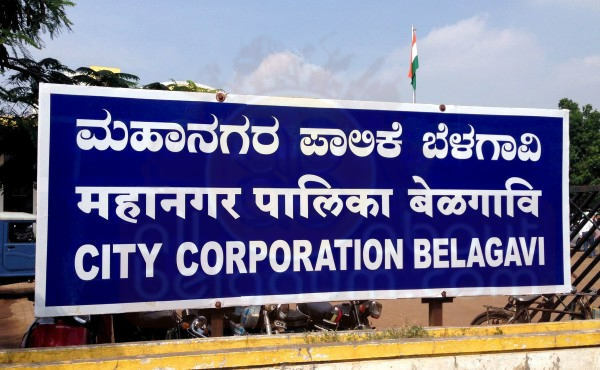 The audit report of the corporation showed that for the year 2012-13 the 2% cess was not collected hence the Urban development department has issued an notification to Belagavi city corporation to collect the same. From now all the new property tax receipts will also have this 2% cess added. All those who have already paid, the corporation will issue fresh challans to that effect the Commissioner has said. Previous articleWill the work on the Old Dharwad road RoB finish by Dec 2017 ? It is better to stay in rental homes! Why corporation is burdening the tax payers with these unnecessary taxes. Already they are collecting the cess on vehicle in the property tax. If this tax is for road up keeping then what Corporation is doing with the funds it gets for development work from the govt. They must use it completely instead of returning it back due to lapse. Instead of new taxes Corporation must find ways to make collection 100% of the it is already imposing.